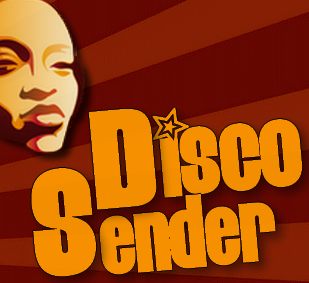 "Disco, Funk & Soul from the past 5 decades! "...Love It Or Leave It.!!!! !